un aporte por amor a la facultad. 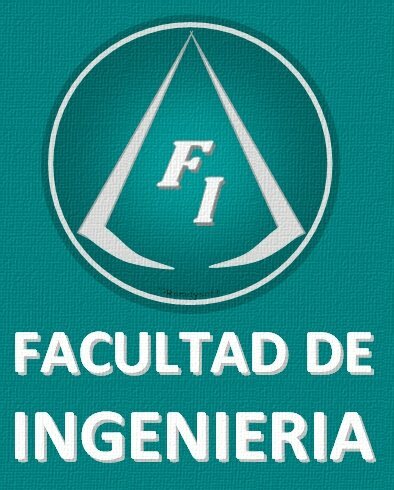 This entry was posted in Ingenieria, UMSA. Bookmark the permalink.